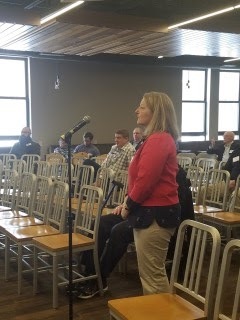 The Lakes Region Delegation was available to speak with the area’s business owners, leaders and entrepreneurs on Saturday, March 10 at St. Joseph’s College in Standish at a Legislative Forum from 10 a.m. to noon. 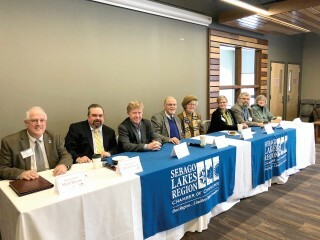 This was the second year for the forum hosted by the Lakes Region Chamber of Commerce to provide an opportunity for members to discuss current legislative issues that may influence the Lakes Region’s communities and businesses. Approximately 30 individuals joined Rep. Mark Bryant, Rep. Patrick Corey, Senator Bill Diamond, Rep. Dale Denno, Rep. Sue Austin, Rep. Jess Fay, Rep. Lester Orday and Rep. Phyllis Ginzler at Saturday’s forum that began with a half hour of “Meet and Greet” followed by a 1 ½ hour Question and Answer Session. Construction, being the first to express several legislative concerns. The first issue was regarding the Marijuana Bill, known as the Marijuana Legalization Act. Shaw’s concern was regarding the portion of the bill that speaks to the testing of individuals’ medical marijuana use. “To not be able to test people puts the risk on our companies,” explained Shaw regarding the use of company trucks and equipment while under the influence. Both Diamond and Corey explained that there is no bill as of yet, and that the act is still in transition. Shaw also spoke to the delegation regarding his concerns about the electric car, in which he urged caution on raising gas taxes. He also mentioned the subject of solar substitutes. Fay and Denno concurred that Maine’s economy will benefit from broadband installation and Diamond explained that the Cumberland County Government is making great strides in the direction of broadband. energy from Canada – which would require a line to come through Maine. “I think there is a deal to be made for the line to come through Maine. It is something we need to look into,” Ordway stated. Fay explained that the DEP is looking into this issue, considering local ordinances, and environmental regulations, etc. Ordway agreed that protection of golf course is needed, and Corey pointed out that the bill is still non-concurrent. Ryan Harmon expressed concern regarding LD1781- the act to encourage new major investments in shipbuilding facilities and the preservation of jobs as it relates to Bath Iron Works. Diamond stated that he will not support something that will jeopardize Bath Iron Works. Jennie Butler spoke to the delegation regarding the lack of coordination of senior services to include transportation as it relates to aging in place. Butler is caring for an elderly parent and spoke about the services that would be helpful in her caregiving role. Fay referred to the Age Friendly Communities that are growing in Maine. Age friendly community initiatives focus on areas such as housing, caregiving, community engagement, volunteering, social inclusion and combating isolation among older citizens. There are 44 communities in Maine that are established as or in the process of becoming age friendly with Raymond being among one of them. Peter Garland of First Light Homecare asked about Medicaid expansion. Diamond explained that nothing is going to come to a halt as of yet. In fact, the decision regarding this issue will be considered in the next administration. 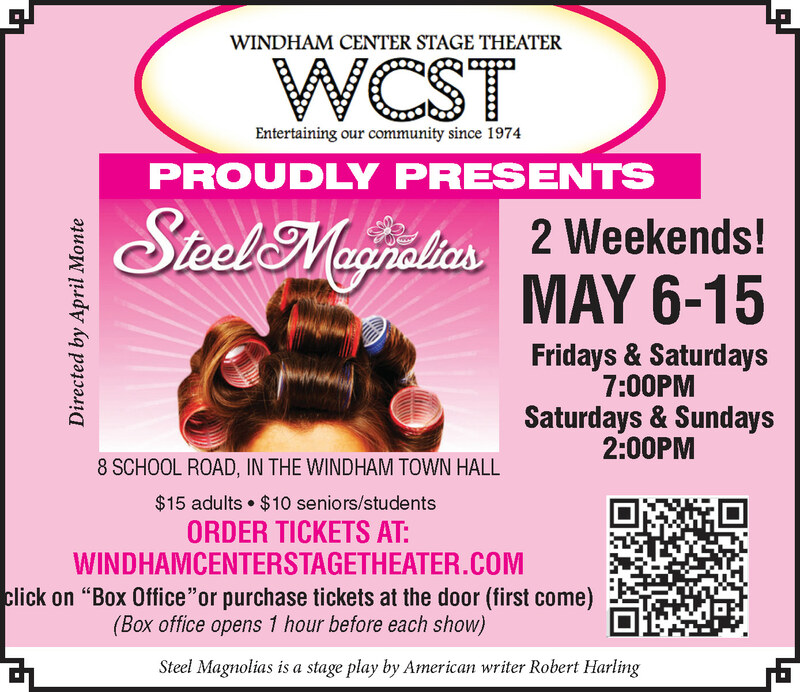 Windham Town Councilor, Jarrod Maxfield, spoke about concerns regarding the lack of strategic planning on the state level (an issue brought up earlier in the forum by Denno) as well as the controversial private road issues and how it is up to local municipalities to rectify. Maxfield was encouraged by the delegation to speak with the gubernatorial candidates for the next election, as they will be the real drivers behind the private road issue in the next four years. For more detailed information about the public forum, a video will soon be available. 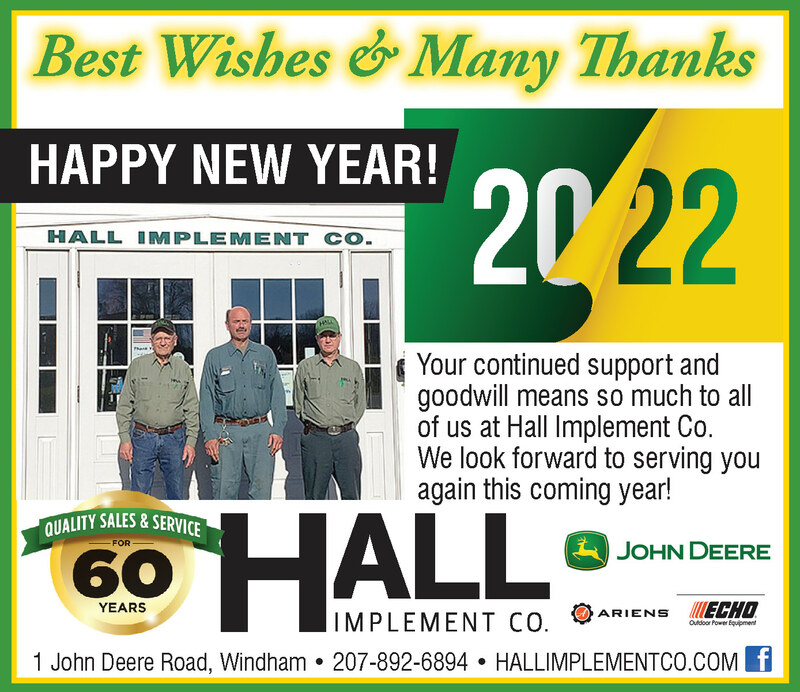 Contact the Sebago Lakes Region Chamber of Commerce at 207-892-8265 with questions about the forum or to access the video. Productions for sponsoring the event.